Today has arrived with the Full Moon, Lunar Eclipse, and the yearly celebration of the Festival of the Christ. As we are standing fully within these energies presently, it is crucial for us to truly awaken to all elements that we carry within us whether they are positive or not so healthy for us. In order for Gaia to hold this new energy, we the Pioneers of the Light need to hold it as deeply as possible within us and command the Three-Fold Flame to be fully within our consciousness and full body system. The Spiritual Hierarchy with the Unified Whole Command of the 144 Dimensions of Reality are assisting us greatly through this process. In addition the Inner Earth Beings of the Agarthian Council of Light are stepping forward through all of their cities to bring forth great change as they realize it is now time. We have enough awakened souls that are ready to acknowledge that the healing process is the most important element in order for us to co-operatively interact with one another. WE ARE NOW EMBARKING UPON A HUGE FULL MOON EXPERIENCE, AND WE IN TELOS ALONG WITH ALL THE INNER EARTH CITIES ARE VERY EXCITED TO BE PART OF THESE ENERGIES. 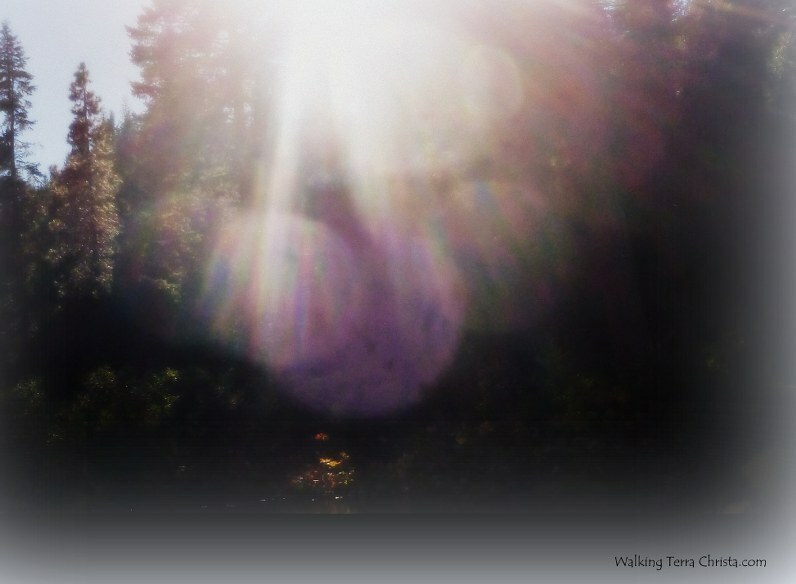 OUR ROLE WITH WALKING TERRA CHRISTA IS EXPANDING WITH THE AGARTHIAN TEACHINGS AS THIS HAS NEVER OCCURRED BEFORE. ALL OF OUR MAJOR CITIES WITH THE CRYSTALLINE CITIES ARE PARTICIPATING MORE DIRECTLY WITH THE INTERWORKINGS OF THE UPPER EARTH. THIS MOON REPRESENTS A POWERFUL LUNAR ECLIPSE BUT IS ALSO THE FESTIVAL OF THE CHRIST ENERGIES, THE FIRST OF THE THREE FESTIVALS FOR ASCENSION. WE HAVE ALWAYS DONE OUR OWN CONNECTION BUT THIS YEAR WE ARE CONNECTING MORE FULLY TO EACH OF YOU. WE BELIEVE THAT IT IS TIME TO ALLOW OUR ENERGIES TO BE MORE FOCUSED WITHIN EACH OF YOUR ENERGIES. AS MORE PEOPLE AWAKEN ON THE PLANET, OUR ROLE TOGETHER IS GOING TO BE VERY IMPORTANT. I WANT TO INTEND TO CONNECT WITH AS MANY OF YOU AS WE CAN DURING THIS MOON EXPERIENCE FROM MARCH 23RD THROUGH MARCH 24TH AS IT IS VERY IMPORTANT FOR ALL OF US TO BE DOING OUR PART TO HELP THIS EARTH AND OUR INNER EARTH TO BECOME ONE. WE HAVE A LONG JOURNEY BUT WE ARE OPENING UP THE DOORWAY TO THE ENERGIES TO BECOME MORE INVOLVED IN CREATING THE HIGHER ENERGIES UPON THE UPPER EARTH. It is very important for each of us to work through the energies of the Festival of the Christ which represents Resurrection of the Old of Restoring the Divine Mind (of the Higher Self) to be fully active within our consciousness. We, then, ignite the Love of the Divine Mother with the Wisdom of the Divine Father to energize our Three-Fold Flame as we fully Empower ourselves with the Christ Consciousness within our full body system. It is a blessing that the Agarthian Cities are going to fully connect with each of us during the next 24 hours. We offer you this decree and prayer to utilize to help your own divine connection to be stronger through this process. All of the unawakened Beings of this Earth need us to be strong and do our part through the process so we can help them to do the same. That I am now embarking upon. And constantly being pushed to know who I Am. As an Initiate on the Ascension Mastery Pathway. I ask for the Rays of God to assist me especially within the Crystalline Flame. I no longer need, to be gone forever from my soul’s essence. I fully allow my Higher Mind to be my guide with the essence of understanding. I now know that is no longer the way I need to be. As the Lower and Higher Minds blend within me. That I am the Feminine Divine. As I acknowledge the Wisdom that I Am. Within my Full Body System. Now accepting the Divine Essence I Am. Of the Christ Consciousness to fully be within me. Emitting the Golden Flame of the Christ I AM. As I ignited my own essence of the same. ASCENDED MASTER STATE OF CONSCIOUSNESS. As an Initiate of Mastery for this Earth. I COME FORTH AND FROM THE PLANE OF MY HIGHER MIND, I RULE. Let it be spread abroad, O Mighty Ones. Fulfill the purpose of the Coming Ones. The rule of death is now at an end. Is fully embodied Within the Earth. And may it seal the door where evil has dwelled. Walking Terra Christa is hold a Global Tele-Call for the Festival of the Christ. If you can join us LIVE, please check out the information on our Facebook Event at 4:30 PM Pacific. We will also provide a recording within 24 hours. We hope you can join us. 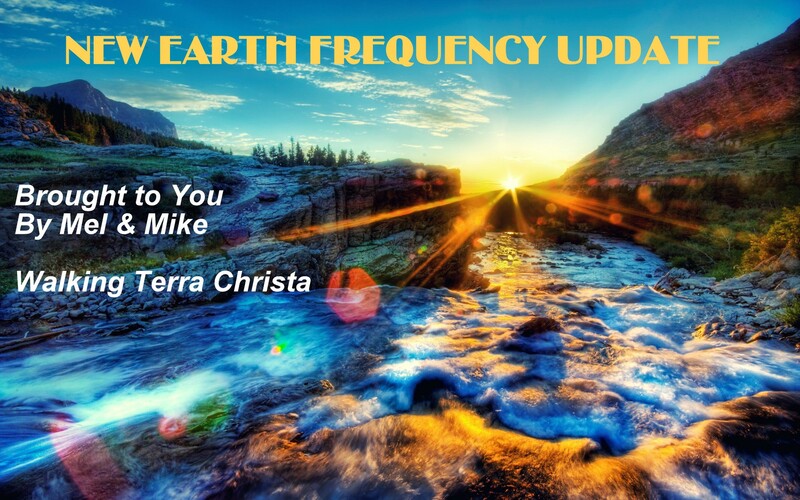 If you would like to learn more about how to sustain your energies through these transitions, Walking Terra Christa is holding a Class Series on the Universal Laws. This month we are working within theLaw of Action with Master Thoth and Master Paul the Venetian.More information is available by clicking above. The energies of the Festival of the Christ are the start of a massive scale of frequency to be experienced by all individuals upon this planet but especially for the initiates of the Mastery Pathway. The Wesak energies are always very powerful but this year, once again (like 2013) we will be setting the stage for more healing to occur than has been done previously. 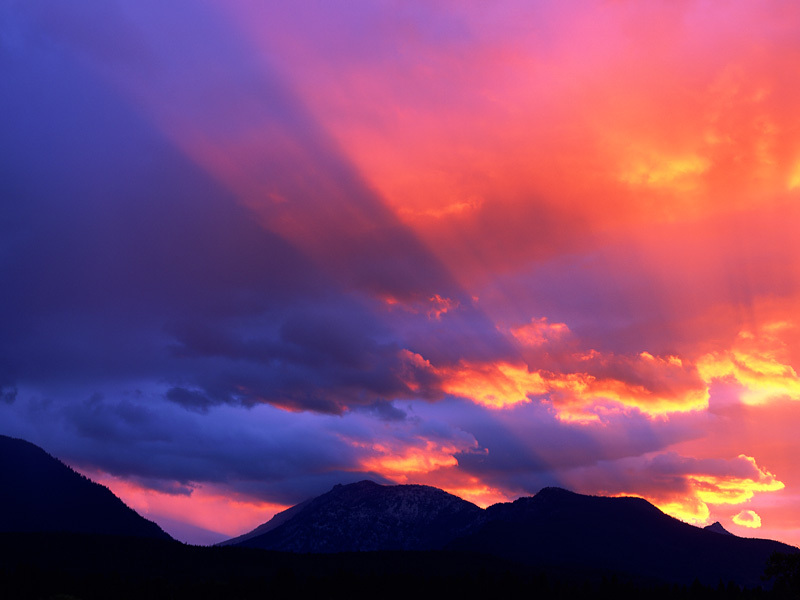 This is Lord Sananda wanting to express what this first ascension festival will mean to each of us and how you can get through the process on a much easier level. I speak in terms of understanding what the mastery pathway means so let me give you some background information first. As a lightworker, you open up your energies to receive your higher accelerations within your physical body. You learn that you are no longer just a human but becoming a multi-dimensional self. You may have special gifts that you have received in the spiritual arena and feel that there is more to life than what you thought it was previously. We call this the first Initiation phase. So even if you are unaware of what mastery means to you each of you step onto the pathway of the initiations. What you do with the rest of the journey is your choice. Some may decide to stand in this space and move no further as long as they are happy doing what they came here to achieve, but in truth, that is not mastery at all. It is just the beginning of a course of events that can take you further than you ever could imagine into the accelerated phases of co-existing in all realities at once. It is a process of awakening that takes you into the deepest core of learning within your soul’s history to allow the remembrance of your self to be fully activated. The lower initiations are the hardest to achieve as they represent moving into the 2nd level of balancing your emotional body and the then the 3rd of balancing your mental body. On the average level most souls have experienced at least 250 lifetimes on this earth and many have experience way beyond those levels. This means that those bodies have to be healed of those aspects that may not be in alignment of Oneness within the physical existence. This is all part of the process of your acceleration. I would say that about 95% of lightworkers are in this cycle. 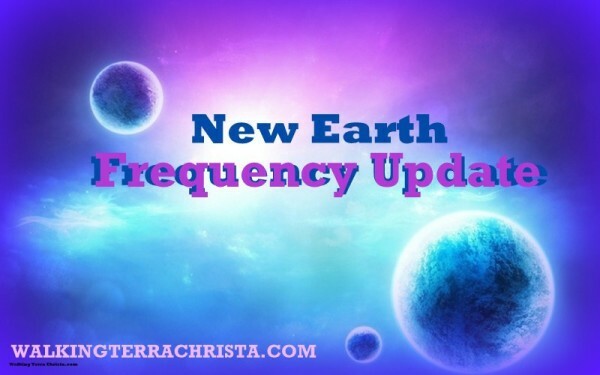 It is just a raw beginning and those numbers need to be increased substantially to assist the energies of this earth into a new beginning. When you step into the 4th initiation it represents the balance of the Masculine (mental body) with the Feminine (emotional body) which will allow for the merging of the Higher Self which occurs at the top level of the 4th, going into the 5th initiation. I share this knowledge to help each of you understand how very important it is to be strong in your convictions of your self-healing. This is all a personal choice and not all will choose to go deeply within this pathway as it represents great challenges in all aspects of living. In order to fully be part of the New Earth energies in any leadership role, you will need to access your 5th dimensional body. This means that you will have passed the 7th initiation and have accessed your 50 chakras within your physical body along with releasing all lower aspects including the physical ego as it does not belong in the Cosmic Level of Acceleration. You can sustain the planetary ascension within the physical if that is your choice but believe me, the higher initiations require the planetary ascension to be fully grounded to sustain a foundation. This may seem like quite a bit to think about, but I don’t want you to get into your lower mind to try and put the pieces of the puzzle together. It must come from your Higher Mind which needs to be accessed fully for the 4th initiation and beyond. I share all of this because every Lightworker on this pathway is being given an opportunity to fully accelerate themselves through the next three months. The Festival of the Christ is just our beginning as we come together to unite our souls of destiny. This means that we, as the Cosmic Masters, will unite with each of you to create the New Earth. This is not a gift but needs to be earned just like anything else we go through in mastery. This year of 2014 is bringing forth a new beginning for all of us. The grand scale of acceleration is upon us through the planetary fields and allowing the higher frequencies to be implanted upon the Earth through each of you. The Christ Festival always represents resurrection for each initiate and master; this year it goes beyond those accelerations as the Gift of God is being given to each of you, and we are here as your mentors, teachers, and guides to assist. It is important to realize the magnificence of these energies as they represent every person’s Soul’s Essence to be implanted within their physical body. This means that the purging you must go through is very deep within your core and can affect you in many ways. 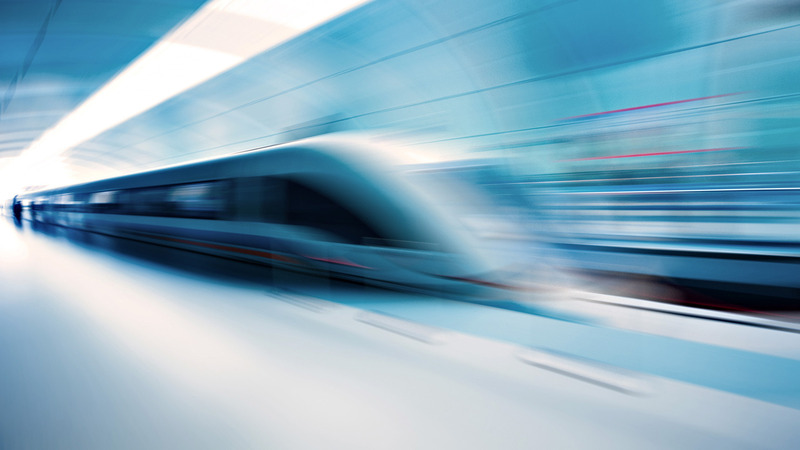 The power of the energetic exchange within the planet is just one part of the acceleration. The other part is that it is time for it to be embodied within each of you. If you find that this pathway is for you beyond where you are now, you will be asked to delve deeper into your psyche to make the necessary changes. This is not an easy process as previously initiates could go through their accelerations in the way that befitted their Higher Self with the Physical Self. Since the planet is being integrated so deeply it is important to realize where you may fit in this equation within yourself. Remember, we are here to assist but you must ask for us to join you. We suggest starting to make a list of changes that you are making and how you can get through them easier. Look at your mental and emotional levels to see what needs to be change. Notice how you are affected by what others say to you and how you can be in total balance. A TRUE MASTER IS IN BALANCE AT ALL TIMES WITHIN ALL ASPECTS OF THEMSELVES. When they are not, then they take time to connect more fully with the Higher Essence and feel the totality of their energies within the physical self. Through this process changes will result so it is important to make notes about what you are receiving, sharing, and balancing within your four-body system. This Festival will help you become more aligned within your Higher Self than ever before but when challenges result those energies that are part of you will align only in the Inner Plane and not in your physical world. So it represents a dichotomy of sorts; whatever you don’t allow to be purged through all parts of your consciousness will stay intact within you. The elements that you purge will in effect allow your higher essence to blend within you more fully. There may be periods of refusal within your present consciousness depending on where you are existing within those elements within your mind and heart. It is when you SURRENDER to the whole process that it will take you beyond what you ever thought you could experience. BUT THE WORK MUST BE DONE BY THE PHYSICAL SELF. These energies are not just going to come and assist you in all degrees. The depth of your work as a student of ascension will determine how far you will go in this process. It will prepare you for the Wesak Energies in May. What you don’t allow to be healed, will still go through a healing process but it will be long and arduous. You see the planet is fully incorporated the Rays of Will and Power, Inner Devotion, and now Love and Wisdom. This is going to accelerate GAIA’s energy intensely. since each of you are the beacons of light to increase these energies within the environments and people around you, then you will be deeply affected. So doing nothing will not help you but hinder you as all Lightworkers are being accelerated at this time on the advice of their Higher Self. We want to offer this advice to help you get through the process. Take time to STOP and reflect who you are now, who you were the beginning of this year, and what you want to become. Call upon your Higher Self and the Cosmic Masters to assist you in the process. This is the time to be the Change You Want To Be. We look forward to working with each of you in depth on this miraculous occasion as the surge of light coming into the planet will be miraculous and beautiful for each of you. Walking Terra Christa is holding a special ceremony to celebrate the Festival of the Christ on Monday, April 14th at 5 PM Pacific. This is an open call so please join us, http://walkingterrachrista.com/tele-teaching-registration/.